A unique concentration of natural, beneficial bacteria and yeast. 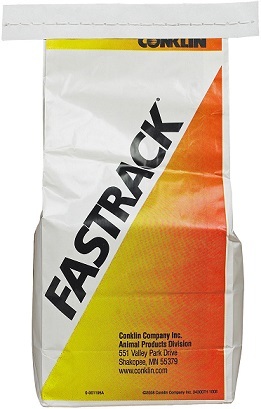 Fastrack is a unique combination of natural lactic acid-producing bacteria, yeast, enzymes, FOS (fructooligosaccharides), specialized protiens and vitamins. These help to ensure a healthy digestive tract, enhancing the immune system and defending against pathogenic agents in the digestive tract. Available in 5 lb bag.